Relaxed yet luxurious, Disney’s Beach Club Resort shares an array of amenities with its “sister resort” Disney's Yacht Club Resort just a few feet away — a sandbottom pool, health club, full service marina and a beachfront promenade with direct access to Epcot® as well as the unique shops and restaurants at Disney’s Boardwalk entertainment district. 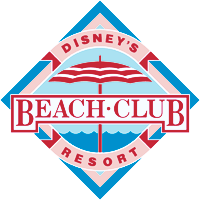 Disney's Beach Club Resort is conveniently connected by water taxi, bus or walking paths to numerous Disney restaurants within the Epcot® Resort area. 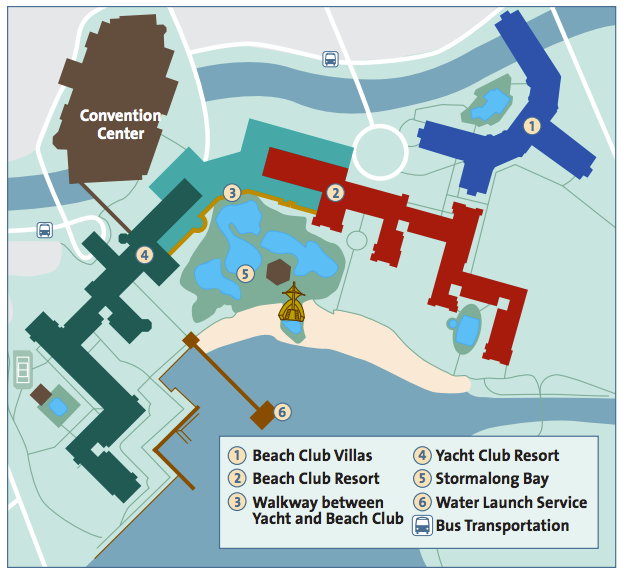 Work out on Nautilus and Hammer Strength exercise machines, relax in the spa, steam room or sauna, and treat yourself to a therapeutic massage.